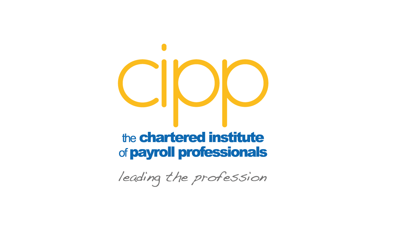 The benchmarking survey is part of our membership benefits package to Full and Fellow members as well as organisations who have been accredited with the CIPP's Payroll Assurance Scheme and the Payroll Quality Partnership. To take part in the 2016 survey please visit the members area of the website. This benchmarking survey will close on 9 September 2016. Following completion, you will be provided with a copy of the benchmarking report. 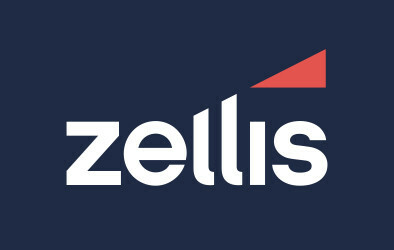 Non-members have the option to purchase the results of the report. If you have any questions regarding the survey please email us. If you are an affiliate or associate member and would like details of upgrading to full membership please contact us.